M.A.T.S.S. 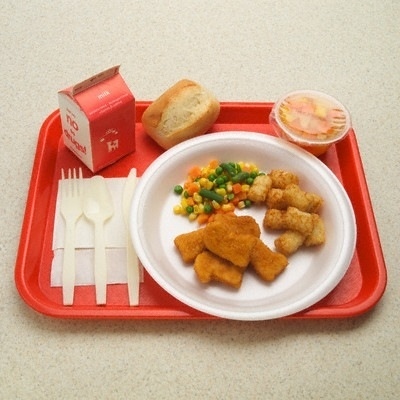 provides a nutritious well-balanced lunch service menu, reviewed annually by our Health Care Consultant in compliance with the N.Y.S. Office of Child and Family Services. A 10 day rotating menu is available. For certain programs, lunch may be included. Please call one of our locations for more information.